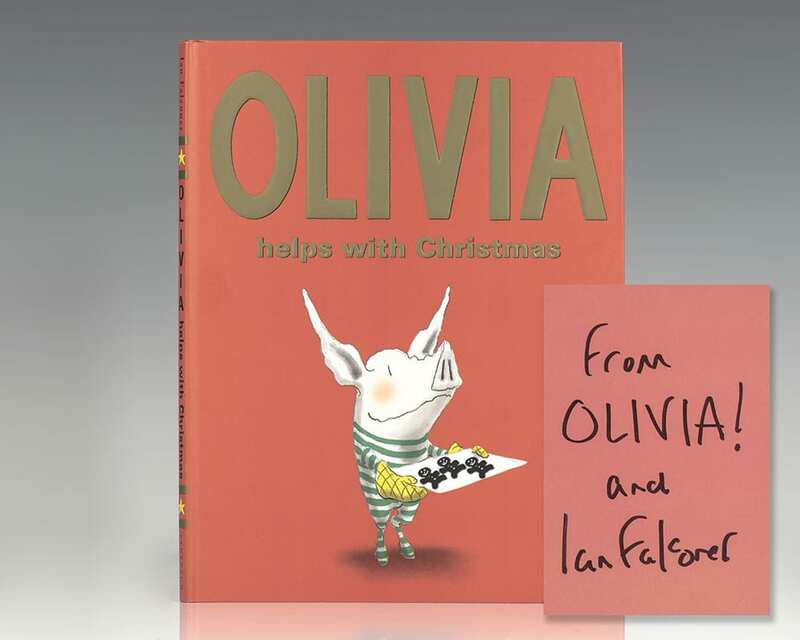 "I was just entranced by her," Ian Falconer remarked about his amusing niece, Olivia. 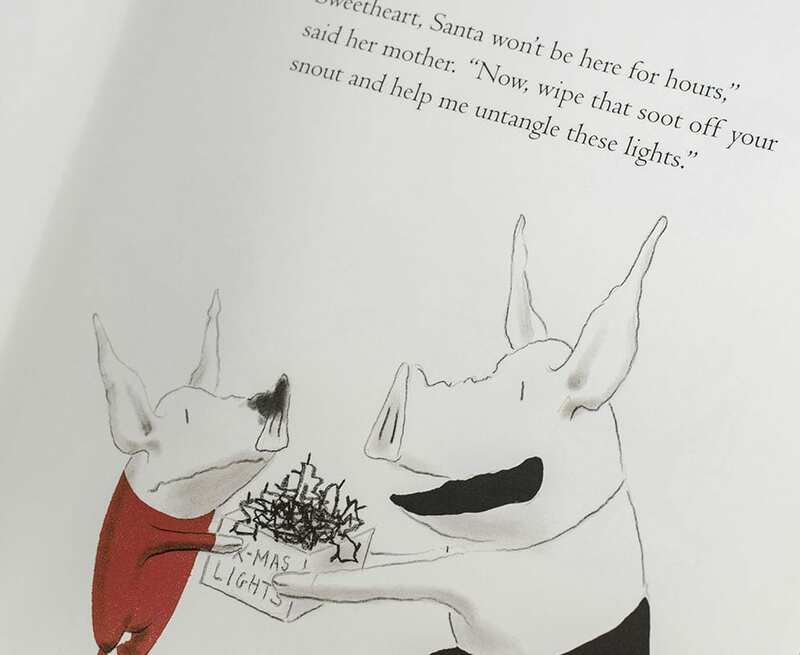 "I wanted to make a little present for her, so I started working on the Olivia book." 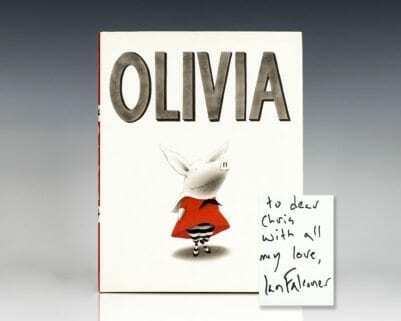 Falconer was inspired by his niece to begin the series, but, interestingly, he drew specific inspiration for his character from another child he encountered, incidentally also bearing the name Olivia. "Although it hardly seems possible, Falconer's visual and verbal talents continue to grow. And so will Olivia's devotees" (Publishers Weekly).